Say “I do” in paradise against a backdrop of white sands, shimmering waters, towering palms and Bahamian architecture. Lucaya weddings are simply unforgettable at Pelican Bay. 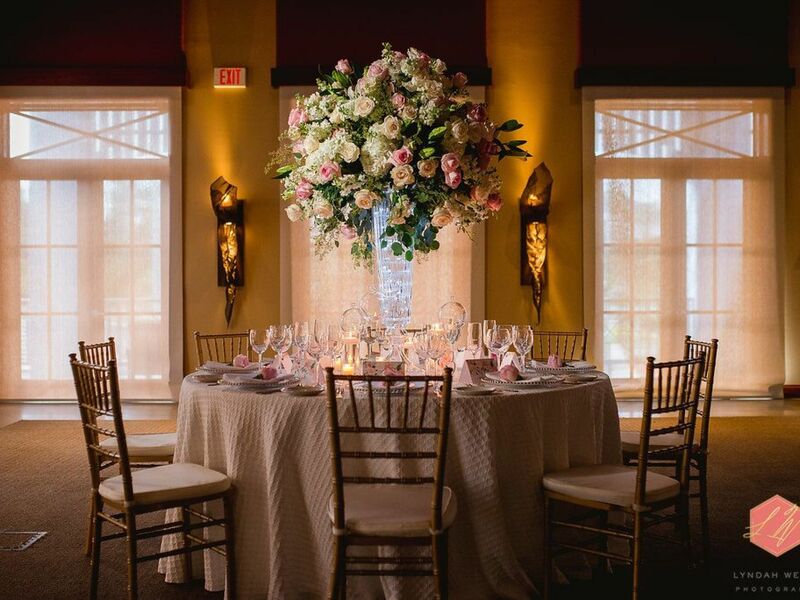 We offer the creative and professional direction of our onsite planners and a variety of elegant venues amounting to over 8,000 square feet of flexible space with indoor and outdoor settings for Grand Bahama Island weddings, receptions and rehearsal dinners. Also be sure to ask us about a “Junkanoo” wedding, a Bahamian celebration of life and family with colorful and intricate costumes, upbeat music from cowbells and more. Call us toll-free to start planning your wedding at 1-800-852-3702.